Our PNP Stainless Steel (SS) Insect Screen protects the entire family from mosquitoes while ensuring an unobstructed flow of air. The stylish variant of our insect screen has a uniform size thickness and special additives which make it last very long . We are expertise in designing mosquito nets, which can be installed over the Windows and Doors to restrict unwanted entry of mosquitoes and insects. This product is made with stainless steel mesh made with 0.2 wire thickness. This has higher transparency level compare to fiber glass mesh or aluminium mesh and an advantage of avoiding rat/squirrel bites. Results prove the incredible strength static load testing results of up to 590kg as well as a wind rating of 350km/h which exceeds cyclone conditions. All our products comes with 12 months warranty. 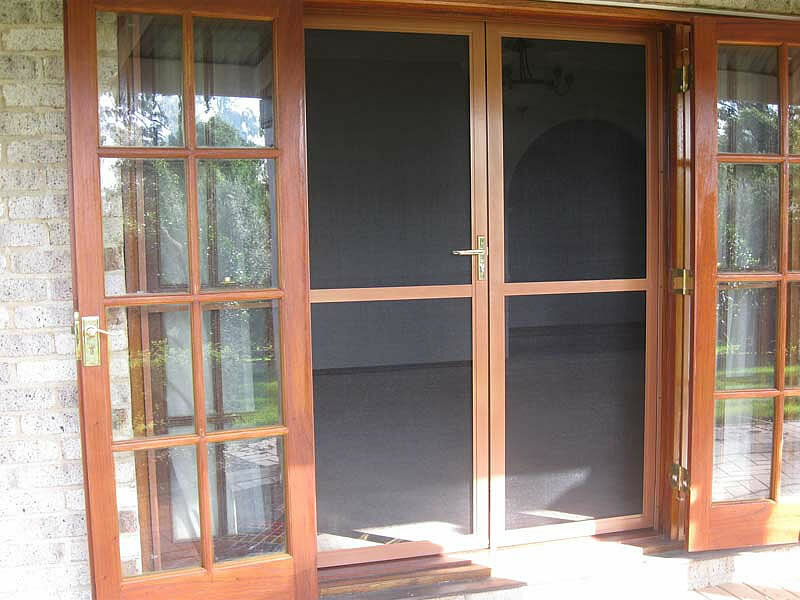 the screen neatly retracts into its housing and may be installed to sit beside or inside the existing door reveal allowing it to fit behind blinds, shutters and curtains.